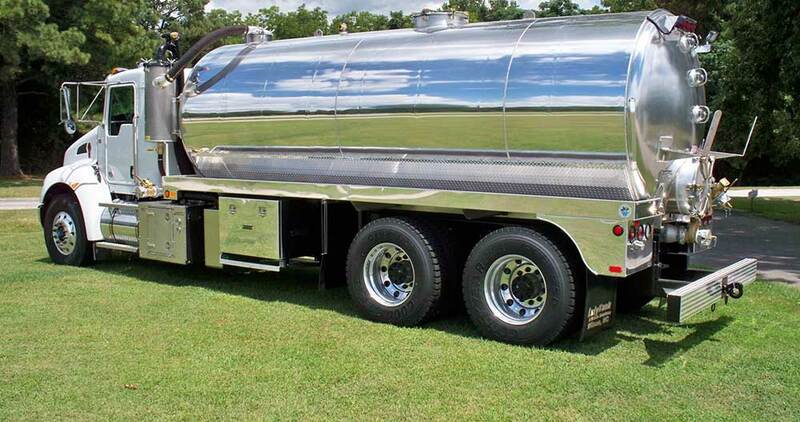 If you have a septic tank pumping business, your truck is the workhorse of your operation. In the same way you need to outfit an employee with the necessary tools to get the job done, you also should equip your septic tank truck with the right tools to work efficiently and reliably. 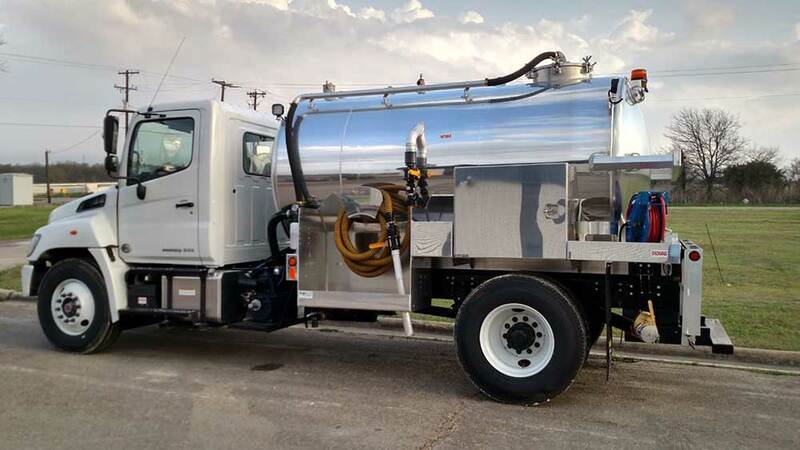 The features and tools you add to your custom septic tank truck determine just how efficiently you can service your specific customers, and how profitable you can be along the way. Here are a few of the more common accessories and tools to consider when you purchase your next vacuum truck. Determining the length of your hose is the first step in creating the perfect customized septic vacuum truck. Why? The length of your hose dictates how close or far away you can place the truck and still access a customer’s septic tank. If accessibility is not a primary concern with your customers, you can probably get away with a shorter hose and smaller vacuum pump. However, it’s always nice to know you have the flexibility to access hard to reach places in a pinch. It could mean the difference between ending the day with a happy (paying) customer or a loss in revenue. One thing is for sure – you won’t be cleaning out any septic tanks without a working vacuum pump on your truck. A common question is what is the right size pump for the truck? Now, there can be complicated math that goes along with determining the right CFM relative to your hose diameter and length and size of the tank. The key is recovery time of the vacuum in your tank and the amount of waste in your hose that has to get to the tank. Keeping the vacuum level at the level capable by the pump in a short period of time is a function of the pump employed. For that reason, it’s best to install a pump that will give you the power (CFM and vacuum level) you need to take care of not only the average job, but also the occasional tough job that requires slightly more vacuum power. It all comes down to knowing what your jobs will require – if you’re running long hoses, pulling up hill or doing big jobs, it’s worth investing in enough vacuum power to be sure you can perform adequately for your customer and your bottom line. The standard and most common way to gauge the level of liquid in a vacuum tank is with sight eyes. The glass bubbles that are generally on the ends of a tank with which you can tell approximately how full the tank is at any time. There are a couple of common alternative methods that give better information. A float ball and dial type level indicator or a float device with digital read can more accurately provide information about the level in the tank. Having a digital readout can give more precise data that can be used for billing that requires accurate information that can be verified. When it comes to cleaning drain lines, a useful addition can be a jetter installed on your truck. Roots and dirt have a knack for finding their way into and clogging drain lines. So, instead of hoping the lines are clear, you can install a jetter system and make sure you have the right tool available whenever it’s needed. Servicing drain lines can help the operation of the septic system for the customer and provide extra revenue and profit for your business. Septic trucks don’t need to carry fresh water onboard their truck, but there may be reasons to add a second compartment that will provide a handy two or three hundred gallons of fresh water. 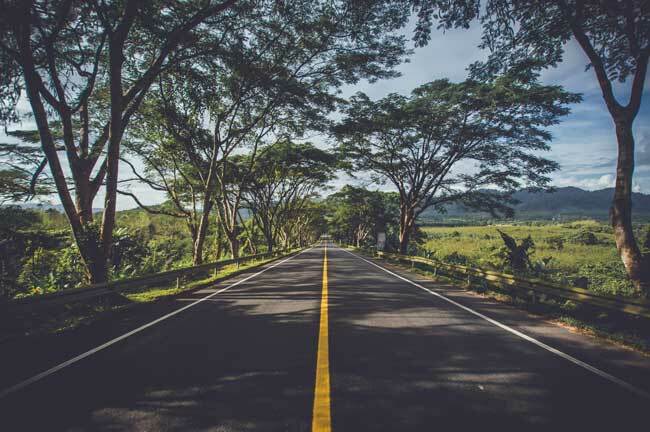 From providing water to clean up tools or spills to providing water for jetting lines, fresh water can help maintain your equipment and tools, keep your customers driveway clean or provide a way to add profit to your pumping job. 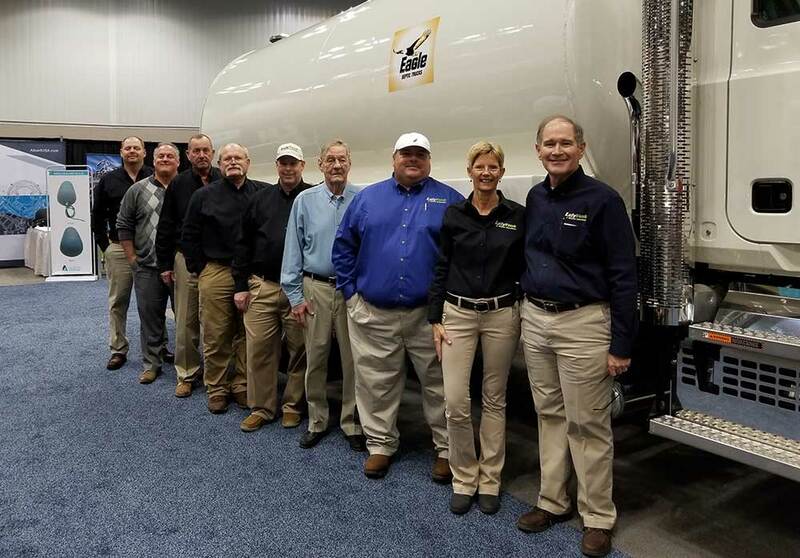 At the end of the day, the functionality, capability, and efficiency of your septic tank truck helps drive convenience and success for your business. So, equip your truck with the right tools to match the job, and it will not only improve your bottom line but also reduce stress and save valuable time on the job. To talk through the best configuration and tools that are right for your operation, the experts at Lely Tank & Waste Solutions are happy to discuss and provide recommendations on your next septic tank truck purchase.